ZIFA president Philip Chiyangwa has acknowledged that the Warriors' trip to Guinea was badly organised, but has vowed to ensure that the senior team will receive adequate preparations for the African Cup of Nations finals in Gabon next year. The Warriors were on the verge of failing to travel to Conakry in time for their final Group L qualifier against Guinea, with Callisto Pasuwa and his men only arriving in the West African nation in batches hours before the encounter. The Warriors lost the match 1-0, but the result did little to affect the final Group L standings as Zimbabwe had already booked their place at the continental soccer piece scheduled for Gabon next January. 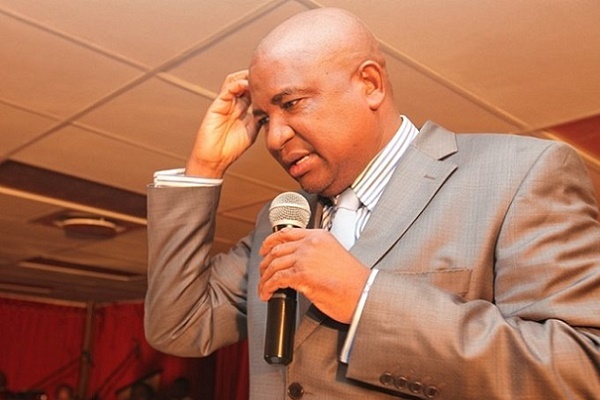 Chiyangwa, however, conceded that ZIFA could have done better in terms of getting the Warriors to fly to Conakry on time and the Harare property mogul said his leadership had drawn some vital lessons from the assignment. "On behalf of the Zimbabwe Football Association and indeed the football loving family of this country. "I would like to salute our Warriors for displaying their fighting qualities and narrowly going down to Guinea in the difficult conditions of Conakry on Sunday night," he said in a statement. "As may be common knowledge by now, we did not have the best of travelling arrangements more so to a tricky a destination such as Conakry and I acknowledge that as a an association and as a nation we could have done better in that regard as this impacts on the team's performance." ZIFA, with the support of the Government, chartered an Air Zimbabwe plane that eventually flew the Warriors to Conakry and back. Chiyangwa said ZIFA would also step up their act once the Warriors know of the identity of their opponents at the Nations Cup draw to be conducted by the Confederation of African Football in Libreville.